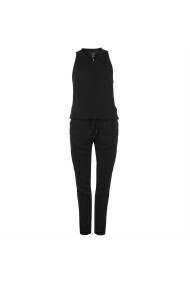 Jumpsuit BeWear B038_black black - shop.tialoto by FashionUP! 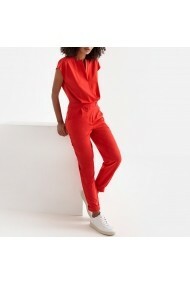 Light, soft viscose cut in a casual jumpsuit with a blouson top and slim legs. What catches the eye is the cowl neckline truly feminine and delicate.